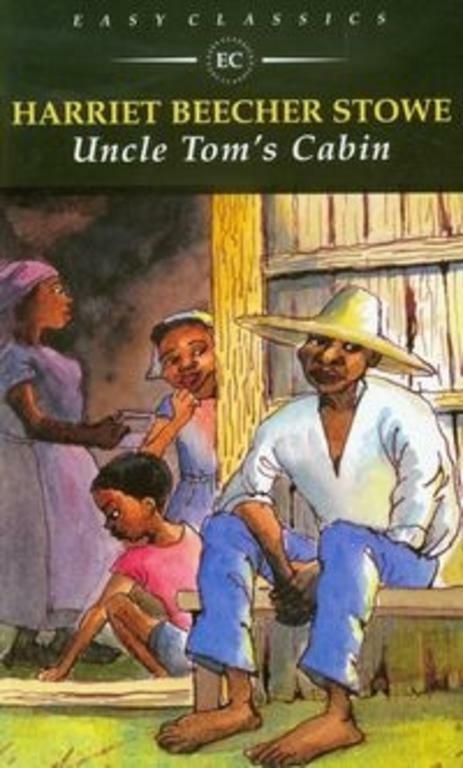 The story of Uncle Tom, a black slave living in North America, was the best selling novel of the nineteenth century. Perhaps the most powerful document in the history of American abolitionism, this controversial novel goaded thousands of readers to take a stand on the issue of slavery and played a major political and social role in the Civil War period. 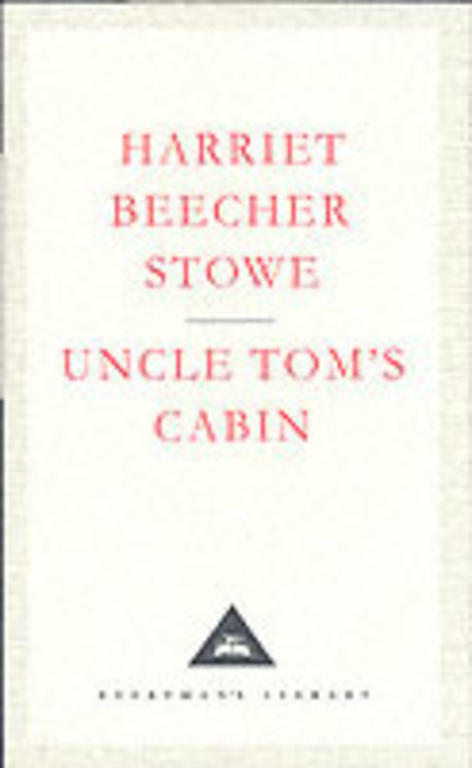 Uncle Tom's Cabin is the most popular, influential and controversial book written by an American. Stowe's rich, panoramic novel passionately dramatises why the whole of America is implicated in and responsible for the sin of slavery, and resoundingly concludes that only ?repentance, justice and mercy? will prevent the onset of ?the wrath of Almighty God! ?.The novel gave such a terrific impetus to the crusade for the abolition of slavery that President Lincoln half-jokingly greeted Stowe as?the little lady? who started the great Civil War. As Keith Carabine argues in his lively and provocative Introduction, the novel immediately provoked a storm of competing and contradictory responses among Northern and Southern readers, moderate and radical abolitionist groups, blacks and women, with regard to issues of form, genre, politics, religion, race and gender, that are still of great interest because they anticipate the concerns that vex and divide modern readers and critical constituencies. HarperCollins is proud to present its range of best-loved, essential classics. 'One thing is certain, - that there is a mustering among the masses, the world over; and there is a dis irae coming on, sooner or later.' 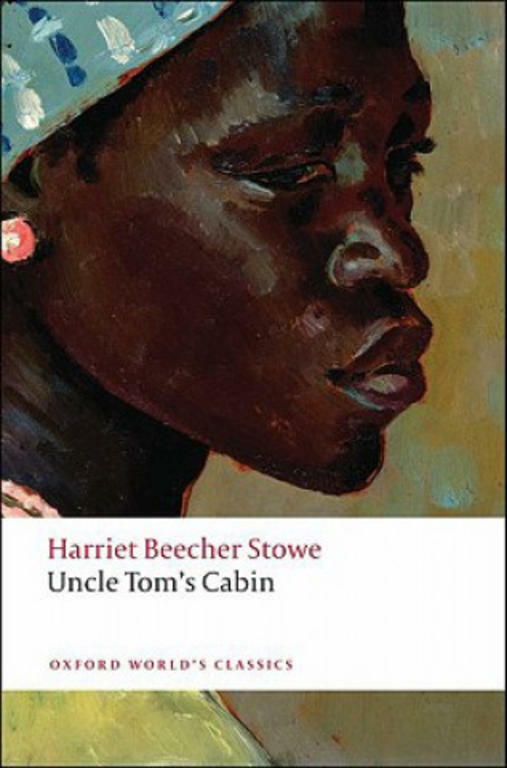 Viewed by many as fuelling the abolitionist movement of the 1850s and laying the groundwork for the Civil War, Harriet Beecher Stowe's sentimental and moral tale of slaves attempting to secure their freedom was one of the most popular books of the nineteenth century. 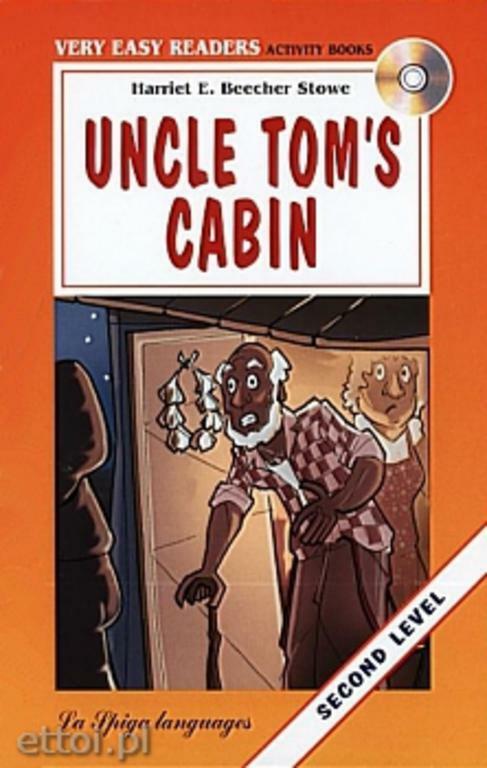 Centred round the long-suffering Uncle Tom, a devout Christian slave who endures cruelty and abuse from his owners, Tom is often celebrated as the first black hero in American fiction who refuses to obey his white masters. With other strong protagonists such as Eliza, a courageous slave who flees to the North with her son when she learns that he is to be sold, Beecher Stowe highlighted the plight of southern slaves and the breaking up of black families. 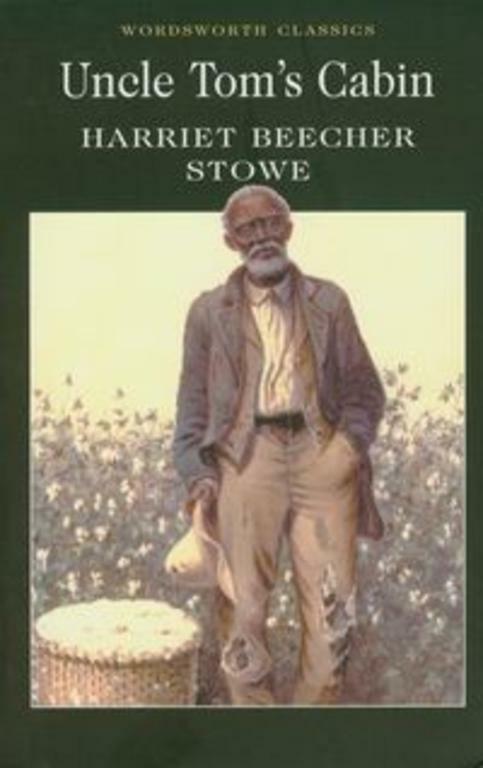 Not without its controversy, more recent criticism has suggested that the novel contributed negatively to the stereotyping of the black community. 'So you're the little woman who wrote the book that started this great war!' These words, said to have been uttered by Abraham Lincoln, signal the celebrity of Uncle Tom's Cabin. 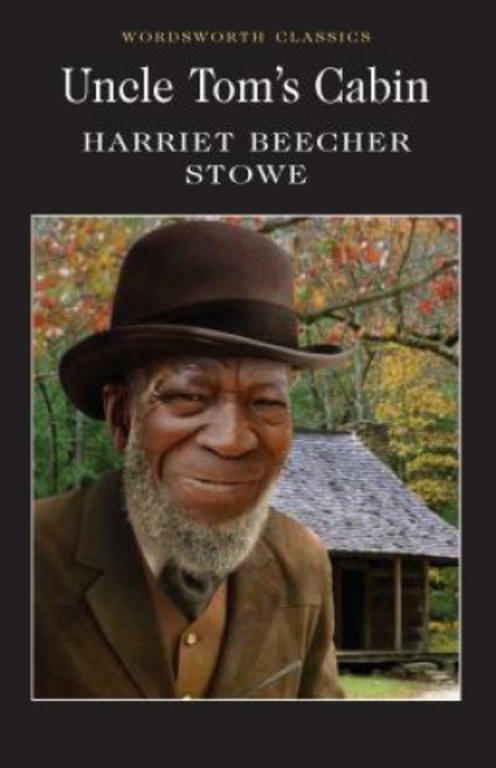 The first American novel to become an international best-seller, Stowe's novel charts the progress from slavery to freedom of fugitives who escape the chains of American chattel slavery, and of a martyr who transcends all earthly ties. At the middle of the nineteenth-century, the names of its characters - Little Eva, Topsy, Uncle Tom - were renowned. A hundred years later, 'Uncle Tom' still had meaning, but, to Blacks everywhere it had become a curse. 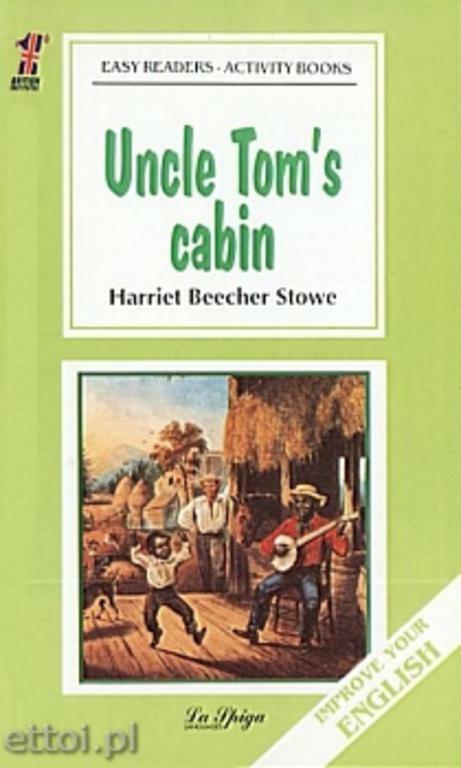 This edition firmly locates Uncle Tom's Cabin within the context of African-American writing, the issues of race and the role of women. 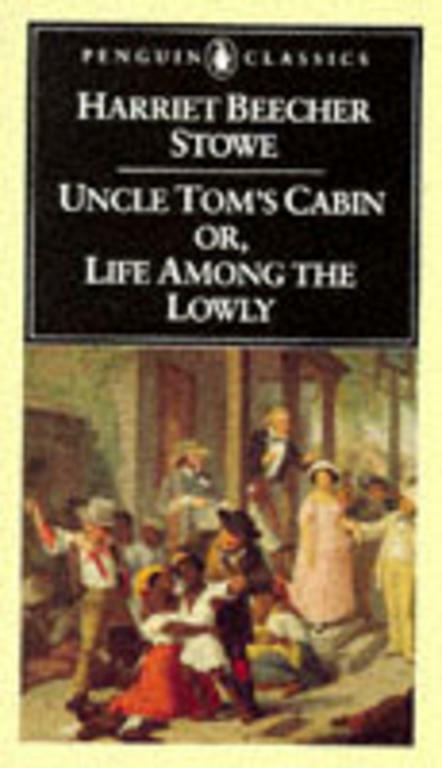 Its appendices include the most important contemporary African-American literary responses to the glorification of Uncle Tom's Christian resignation as well as excerpts from popular slave narratives, quoted by Stowe in her justification of the dramatization of slavery, Key to Uncles Tom's Cabin.ABOUT THE SERIES: For over 100 years Oxford World's Classics has made available the widest range of literature from around the globe. Each affordable volume reflects Oxford's commitment to scholarship, providing the most accurate text plus a wealth of other valuable features, including expert introductions by leading authorities, helpful notes to clarify the text, up-to-date bibliographies for further study, and much more.